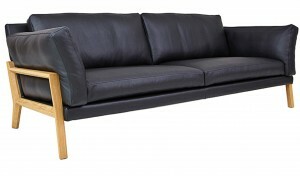 The Luonto Copenhagen loveseat is a combination of versatility and style. 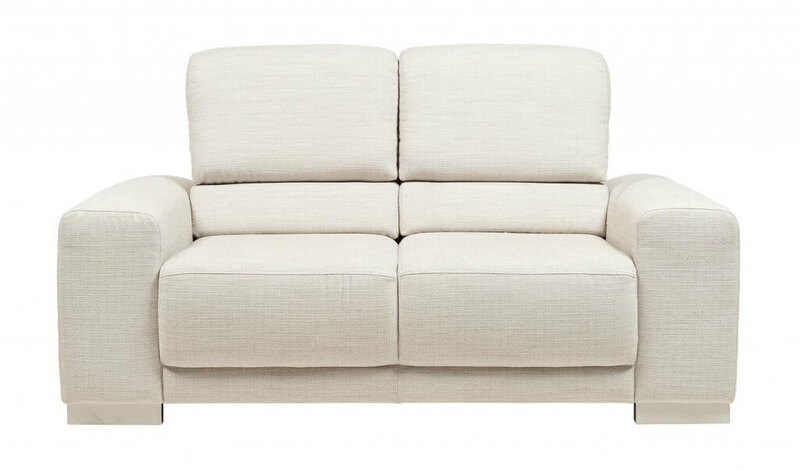 The Luonto Copenhagen loveseat is truly two sofas in one. 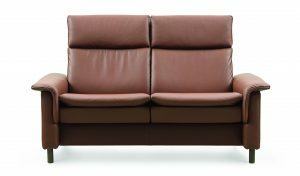 Versatile back cushions are easily switched between high or low back positions. 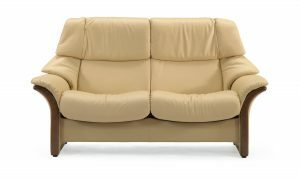 Lower the back cushions to create a low back sofa with lower back support. Raise the back cushions to create a deeper seat. A higher back cushion allows for head support. Combine a high back and an ottoman for a chaise seat. Choose between numerous quality fabrics and leathers. 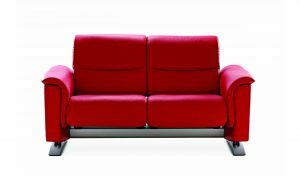 Available as a chair, love seat, sofa, sectional, and ottoman. Seat frame constructed with no sag springs. Exterior sides and back are fully padded. Back parts constructed with mortise and tenon design for extraordinary durability.